The Good: Fast cars and action! This movie picks up right where part 5 leaves off. Despite the fact that Dwayne The Rock Johnson wasn't in it as much, his pairing with Vin Diesel was yet again, a good match-up. The comedy, though quirky, was chuckle-worthy. Even better, the ending credit scene was GREAT. 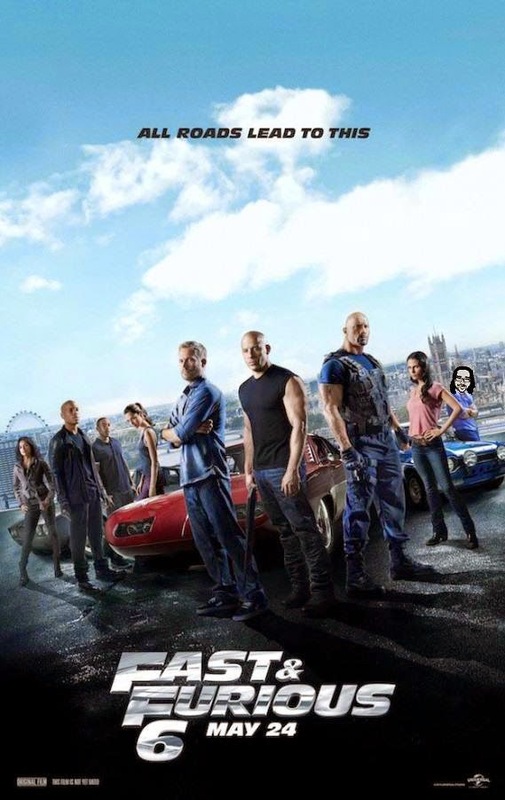 It not only wrapped up the HORRENDOUS Tokyo Drift (part 3) installment, but it also set up Fast and the Furious 7 with a bang! The Reason: If you're a fan of this series, you'll probably be forgiving of the "bad" that I mentioned. Even though the first 3mins of the movie spends some time recapping all the events of the series, I'd recommend reading the wikipedia of part 3, and watching parts 4 and 5 prior to watching this. There are a lot of references of things that happened in the previous movies, that if you haven't been following, or just forgot, you won't appreciate the movie the way it was meant to be. It's definitely worth the watch at the theater and will be a nice add for a dvd collection.